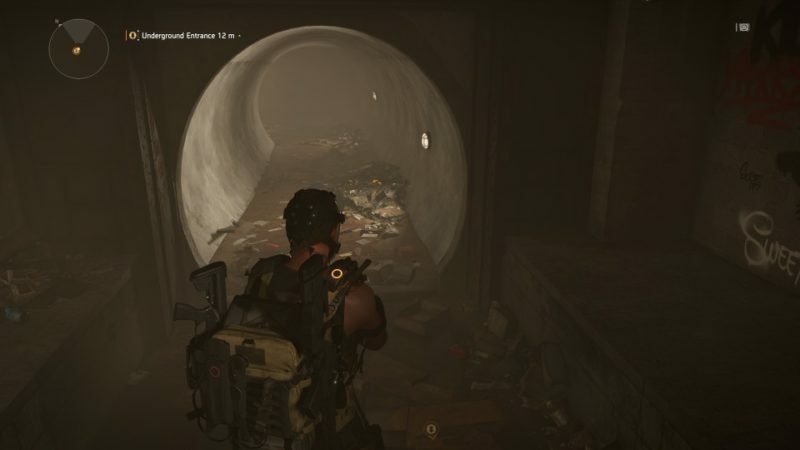 In Tom Clancy’s The Division 2, players can hunt for 12 masks in total. 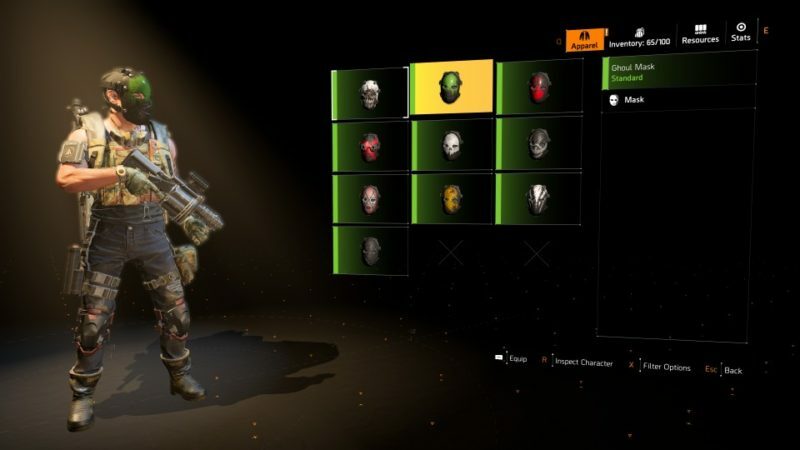 One of the easier masks to get if you’re playing solo is the Ghoul Mask. 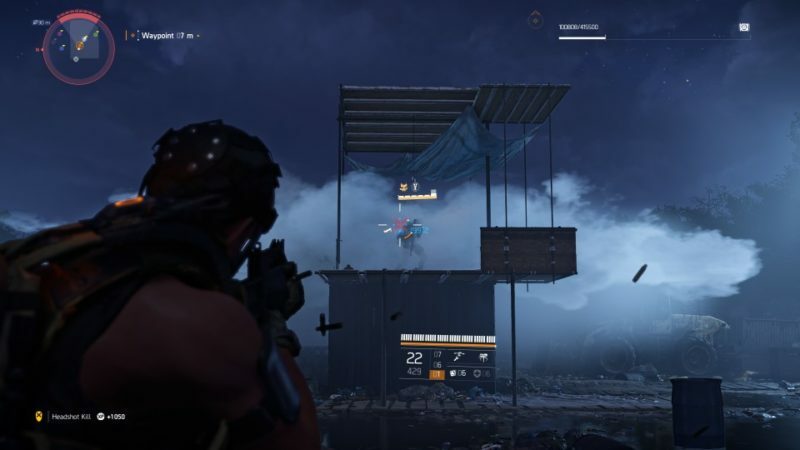 Here’s how you can get the Ghoul Mask in The Division 2. The first thing you have to do is to get to West Potomac Park. 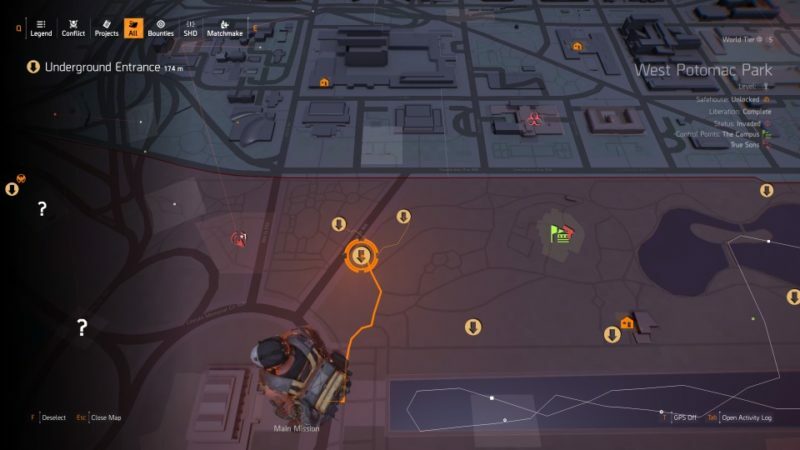 If you look at the map below, you will see that one of the underground entrances has been marked as a waypoint. 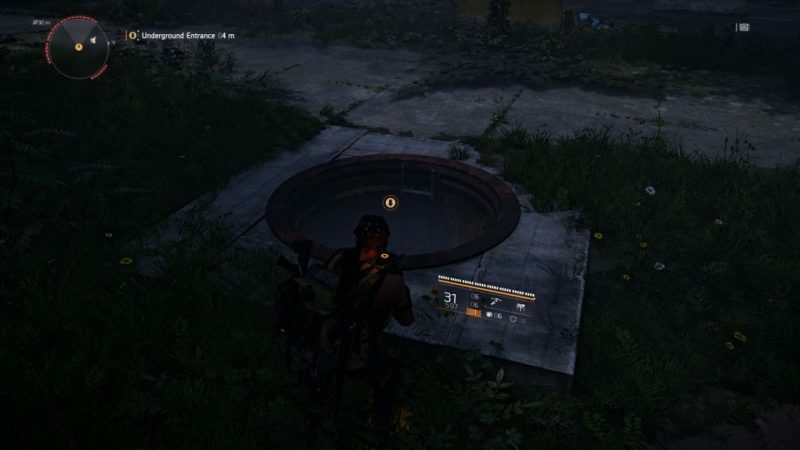 Use that entrance to get to the sewers. Once you’ve come down, you will notice two sets of tunnels. Use the one that is closest to north on your compass. Keep going until you find a room with an ECHO reconstruct. In the same room, you will also find this big map on the wall, with a laptop below it. 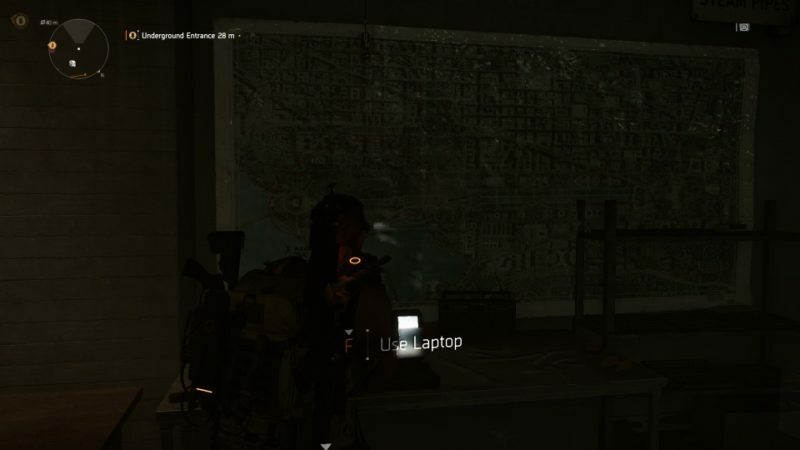 Just use the laptop, and it will pinpoint an X on the map. 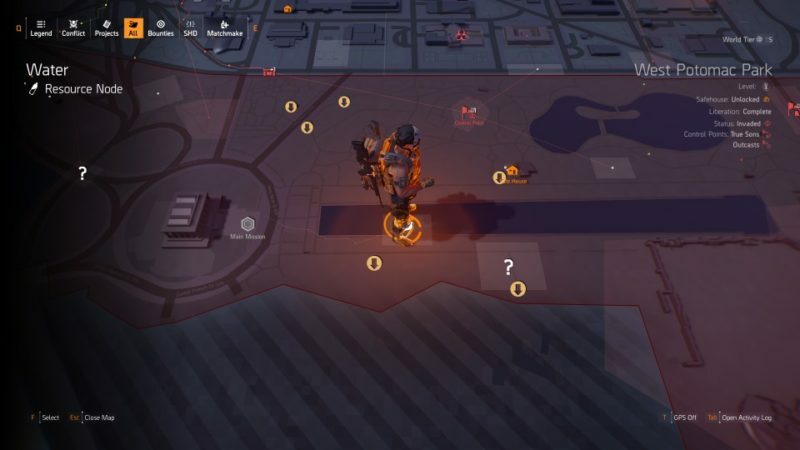 Once you’ve seen the X on the map, get out of the place and get to the exact location shown below (where the character is). You should see this rather obvious structure in the middle. There’s a bulb which is flickering all the time. 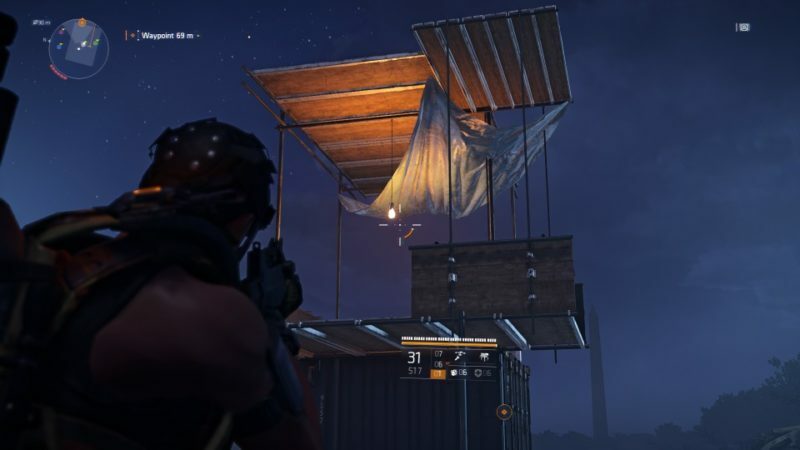 To spawn the hunter, shoot the bulb. This only works at night. The hunter will then appear after a burst of smoke. Avoid using turrets or other electronic devices, as a hunter can always turn them against you. The best way to kill a hunter is by signature weapons. I used the grenade launcher to kill him in one blow. Once the hunter is dead, you will definitely get a Ghoul Mask, and you may also get an ivory key but the key’s random.